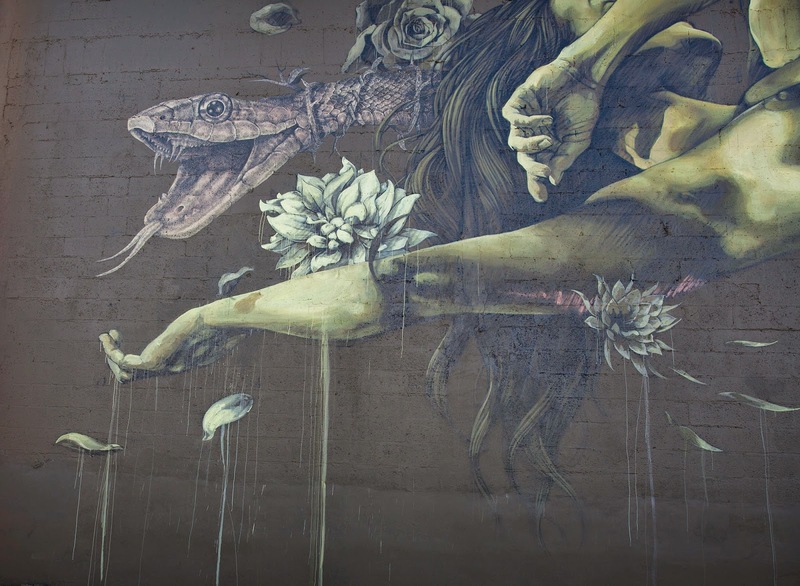 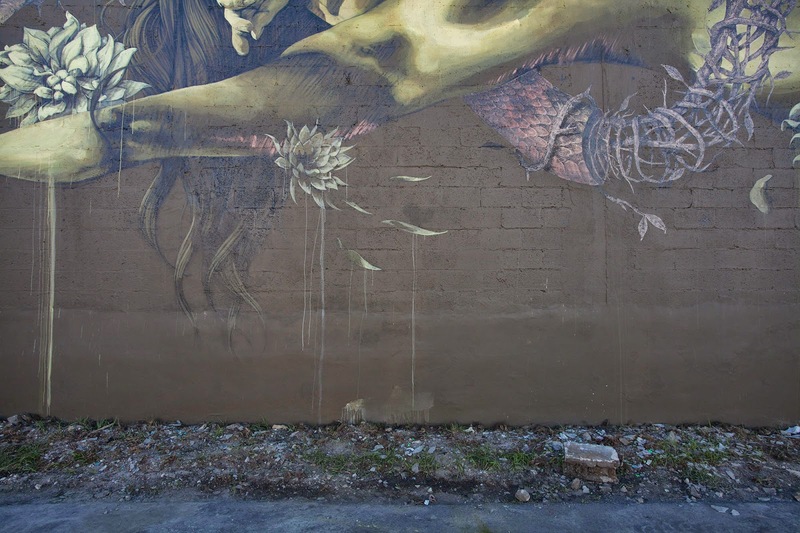 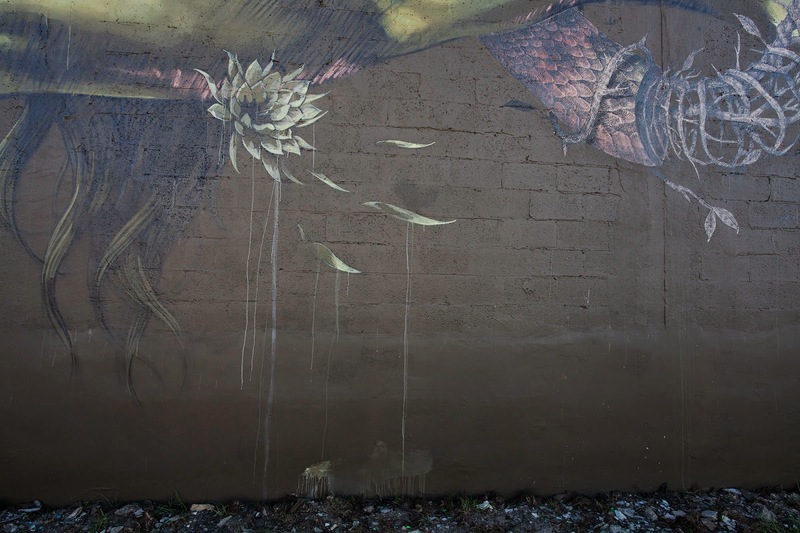 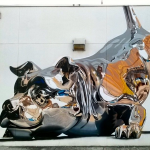 Our friends Alexis Diaz and Faith47 recently teamed up in Wynwood, Miami for the Art Basel Contemporary Art Fair. 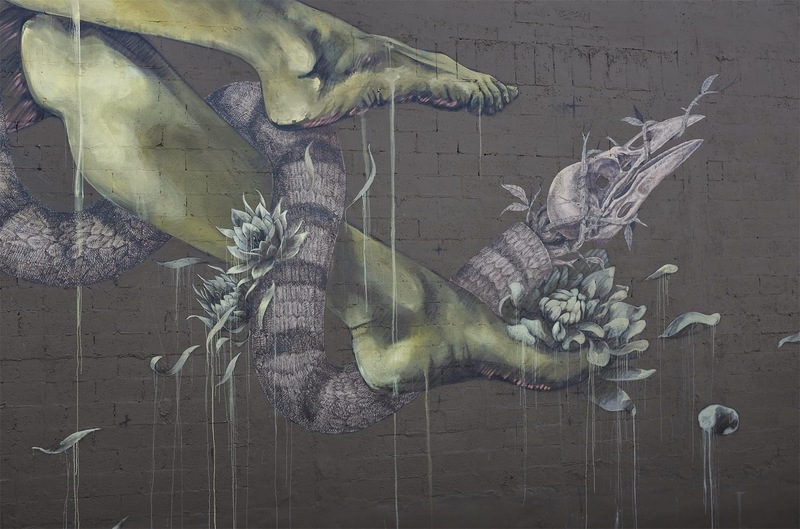 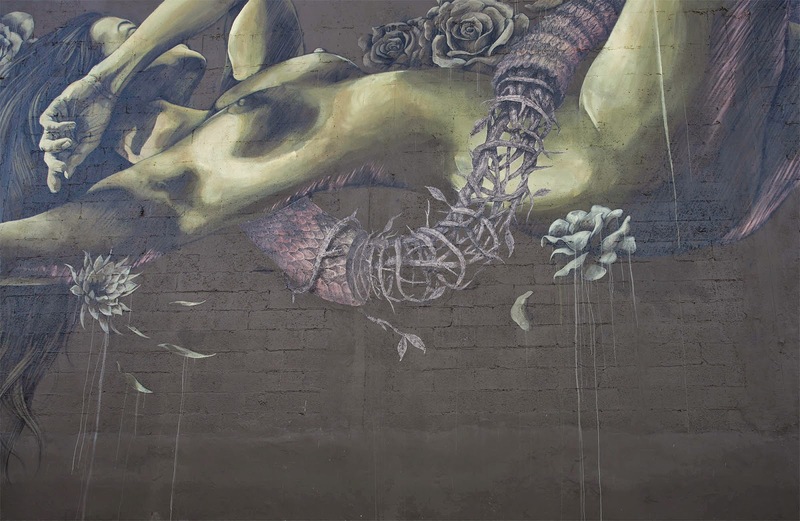 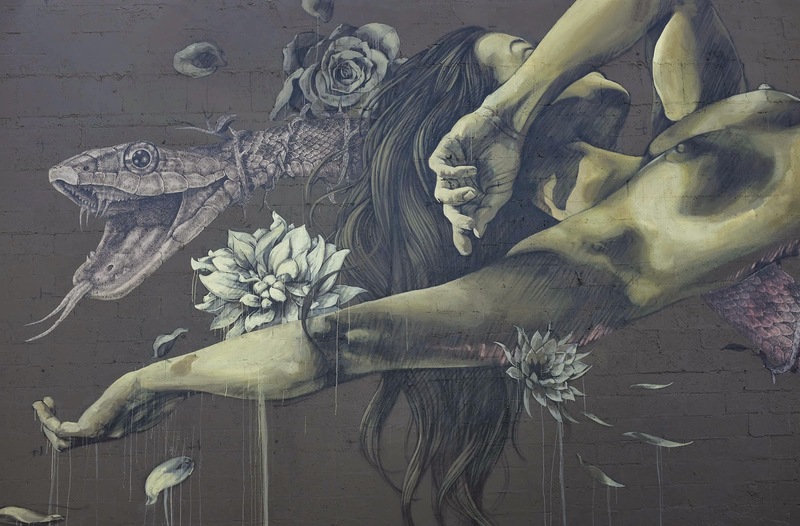 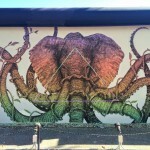 The newly formed Puerto Rican – South African duo produced this piece for ‘The art of Collaboration’ project at Wynwood Walls. 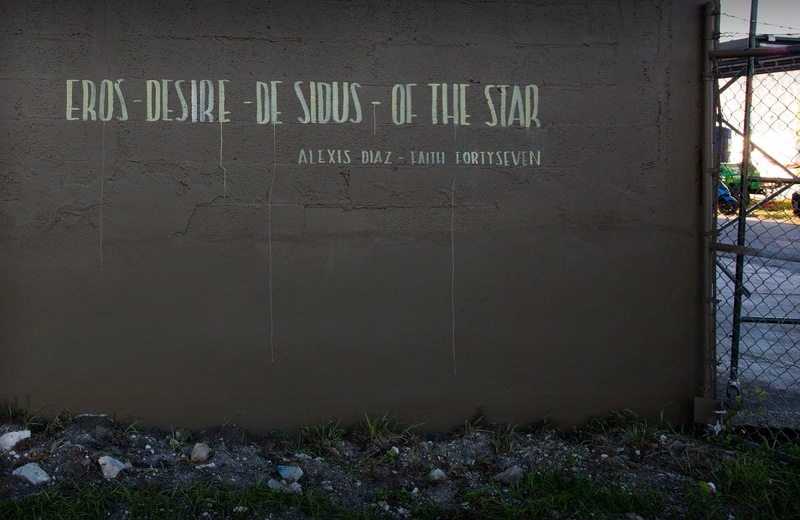 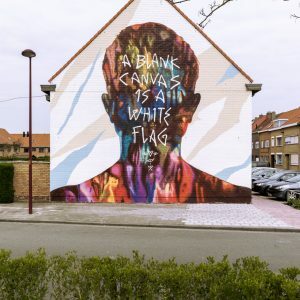 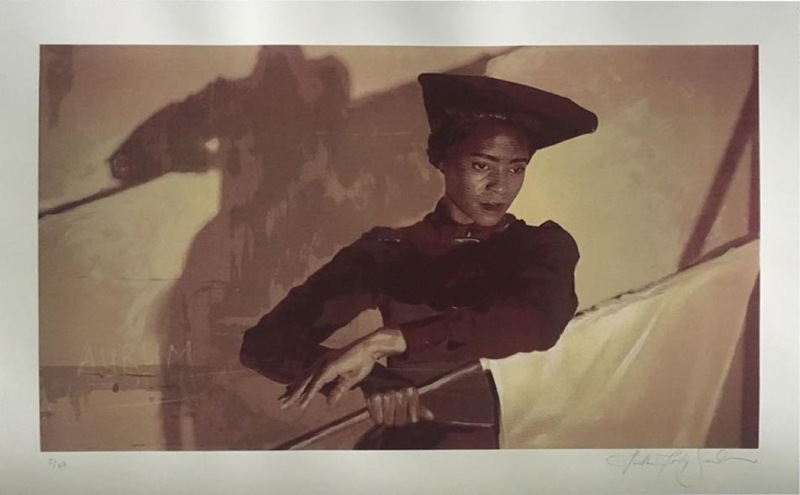 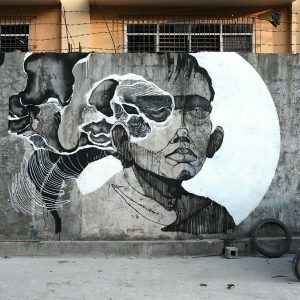 Continue reading for a closer look at this beautiful artwork and then check back with us for more updates from Faith47 and Alexis Diaz.